Every dollar you spend on eDiscovery should bring value to your corporation or law firm. eDiscovery Managed Services with Elite Discovery is a business partnership that allows leaders in both law firms and corporations to have the cost predictability and control they need with the world-class security, cutting-edge technology, eDiscovery expertise, proven processes and instant scalability eDiscovery requires. 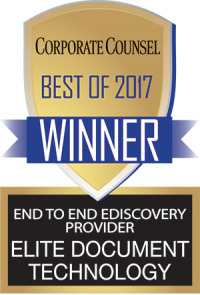 With an eDiscovery Managed Service partnership, you can focus on key priorities critical to your company’s success. Our eDiscovery Managed Services help corporations and law firms plan, execute and optimize your eDiscovery initiatives across all matters. We provide all data processing, document productions, hosting and eDiscovery-related services in one of our industry-leading hosted review platforms tailored to meet your specific needs — at a predictable, flat-fee. 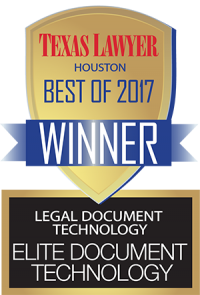 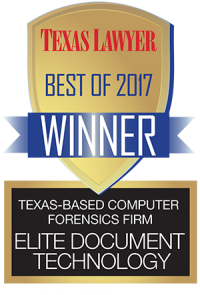 Elite Discovery eliminates the cost and challenges of maintaining a robust infrastructure and expensive software licenses necessary to performing eDiscovery processes. Our tightly integrated and expert support team will customize solutions and workflows while implementing transparent and repeatable strategies to optimize your eDiscovery initiatives and greatly reduce your eDiscovery related expenses. 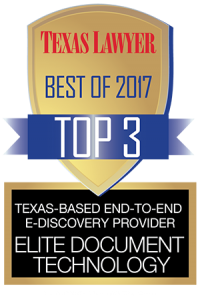 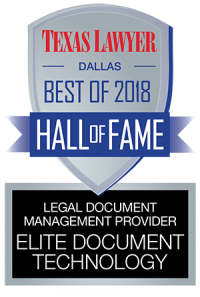 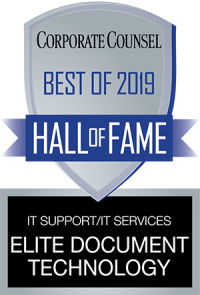 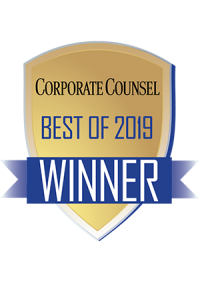 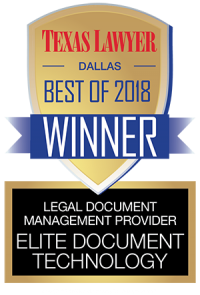 Elite saved one client $505,563.30 in 2018 through their eDiscovery managed services compared to their previous project-based eDiscovery solution. Companies using managed services can reallocated staff resources, resulting in a 42 percent average increase in productivity. 50% of law firms say building partnerships with an ALSP help them expand and scale their business while differentiating their services, and in some cases, retain client relationships. 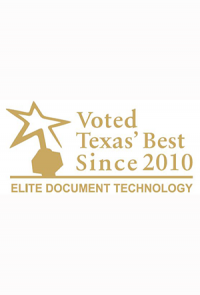 Instant access to additional resources, extended knowledge base and project management. 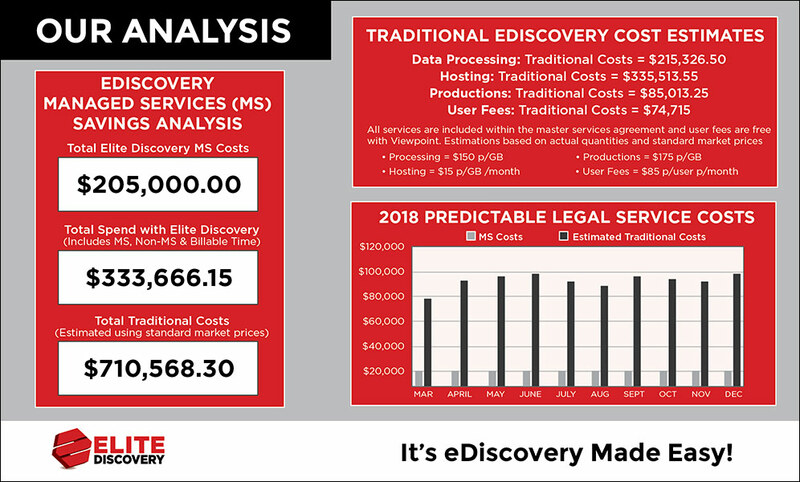 Learn how much you can save annually with managed services from Elite Discovery.